The Cuisinart Popcorn Maker Trolley is a festive trolley lets you roll the popcorn maker right to the party, while also helping store and serve bowls, napkins and toppings. This impressive popper and trolley are great for parties, movie nights, game time snacks or anytime you want to turn a gathering into an occasion. 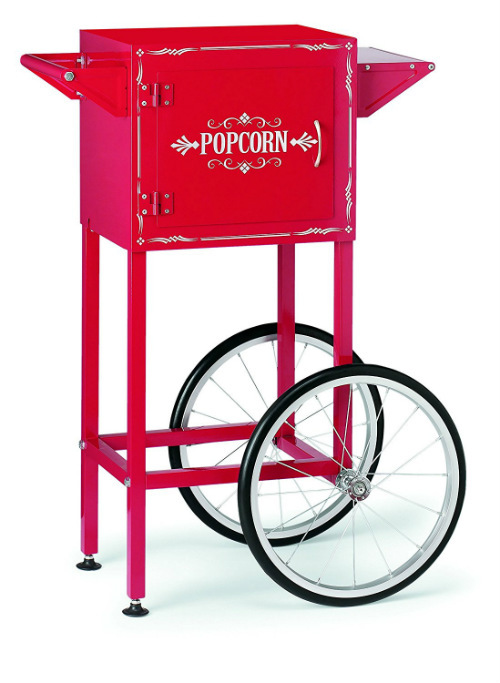 The Cuisinart Popcorn Maker Trolley has many exciting features for users of all types. You can extend the lifetime of your Cuisinart Popcorn Maker Trolley with the purchase of a FactoryOutletStore Factory Protection Plan. 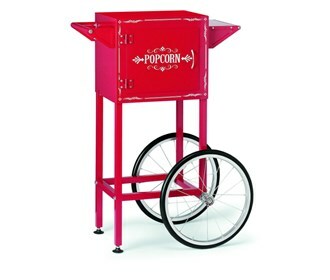 See the Cuisinart Popcorn Maker Trolley gallery images above for more product views. The Cuisinart Popcorn Maker Trolley is sold as a Brand New Unopened Item.